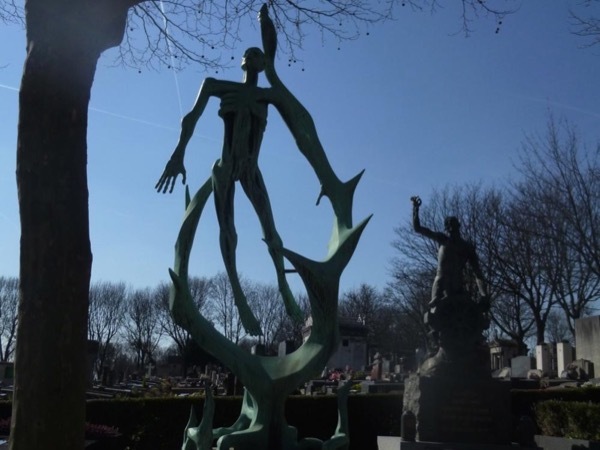 Visit the most famous cemetery in the world! Père Lachaise is a exceptional cimetery in the centre of Paris. Susanne prepared the visit very well by searching all graves of important Belgians. Very attentive ! We also got a lot of information of the background of all important persons, included their small characteristics. The other guides for other groups also did an exceptional job. Thanks and continue this way. TOUR GUIDE RESPONSE: Thank you! It was great having you all on this tour! All the best!